Born into a very musical family in a small town near Kiev, Jascha Spivakovsky demonstrated incredible pianistic talent from the age of three. 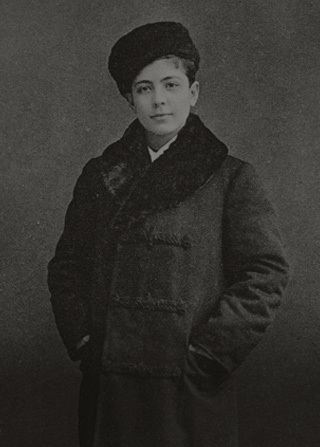 He moved to Odessa and became famous across the Russian Empire as a child prodigy, but was almost murdered and forced to hide under straw for five days during the 1905 Pogrom. He fled with his family to Berlin, where he was offered pupillage at the internationally renowned Klindworth-Scharwenka Conservatorium. Privileged there to learn from direct students of the immortals Franz Liszt and Anton Rubinstein, he combined the performance secrets of their great lineages with his innate gifts to create a thrilling new playing style. His sound signature was distinguished by scintillating brilliance and astonishing power, golden tone and crystal texture, exquisite phrasing and overwhelming passion. Audiences around the world responded with scenes of wild enthusiasm not seen since Liszt himself took the stage. The most discerning critics proclaimed him one of the greatest pianists in the world, the heir of Liszt and Rubinstein, master exponent of all the great composers, and the finest living interpreter of Brahms. 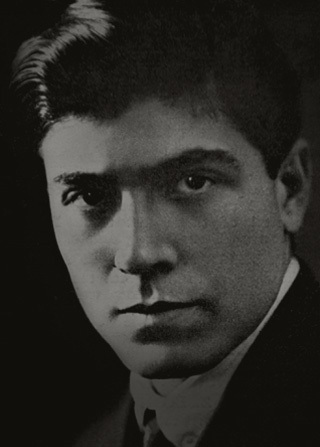 Forging new artistic pathways with characteristic dash and daring, he also founded a duo famed across Europe and a trio proclaimed the finest in the world. 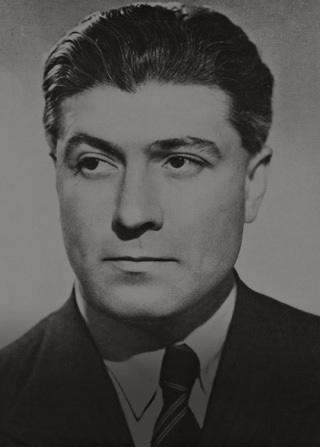 In the early Thirties, his leading reputation for interpreting German composers infuriated the increasingly powerful Nazis, who claimed that no Jewish pianist was genetically capable of true performances of German music. When their Combat League for German Culture put him on a hit-list, he was warned to flee Germany in a musically-coded secret message by the great composer Richard Strauss. Having eloped a few years earlier with an Australian girl who was holidaying in Europe, he hurriedly booked a 70-concert tour of Australasia and they boarded a steamer three days before Hitler became Reich Chancellor. They settled in Melbourne and he put his career on hold for the next 12 years, working tirelessly to help people increasingly desperate to escape from Germany and to aid the war effort. Meanwhile the Nazis did everything in their power to erase him from history and declared him officially eliminated from German culture in 1937. 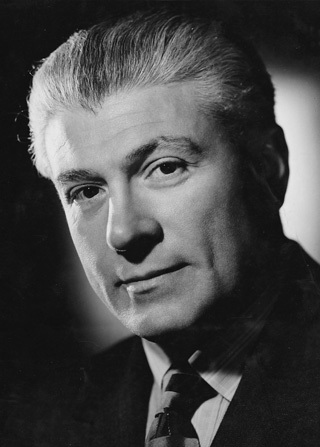 However, Spivakovsky became a proud Australian in 1938 and more than reclaimed his global reputation after the war, dedicating himself to the most challenging works in all pianoforte literature and touring the United States and other countries for the first time. Even the toughest critics were rendered speechless by the rarity and greatness of his performances. His riverside stately home in Melbourne became a magnet for visiting international stars like Pavlova, Melba, Huberman, Galli-Curzi, Elman, Schnabel, Szell, Artur Rubinstein, Arrau, Moiseiwitsch, Friedman, Kapell, Bernstein and Borge. © The Spivakovsky Music Collection. All rights reserved. Best viewed in landscape mode on mobile devices.